Oh my goodness how beautiful is this pallet. I’m not even going to leave ya’ll hanging, I love this pallet. There are 12 shades, all matte. The first row contains warm browns. The 2nd row contains soft purple, lavender, lilac and plum shades. The 3rd row contains nuetral cool tones. 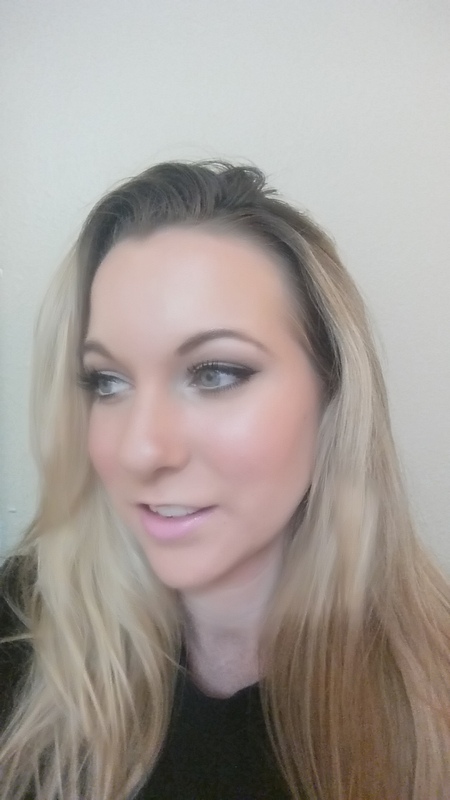 All the colors are wearable for everyday, can be deepened for a night look and suit almost all skin tones. 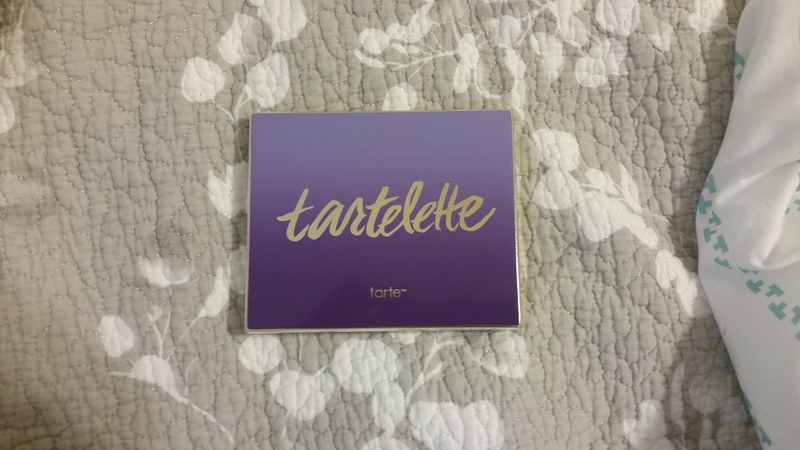 All the shades are creamy, not chalky and blend easily. They have great color pay off and can be used interchangeably. Don’t be afraid to jump around the pallet. My swatch photos were coming out horribly so I borrowed this pic from a Google search. 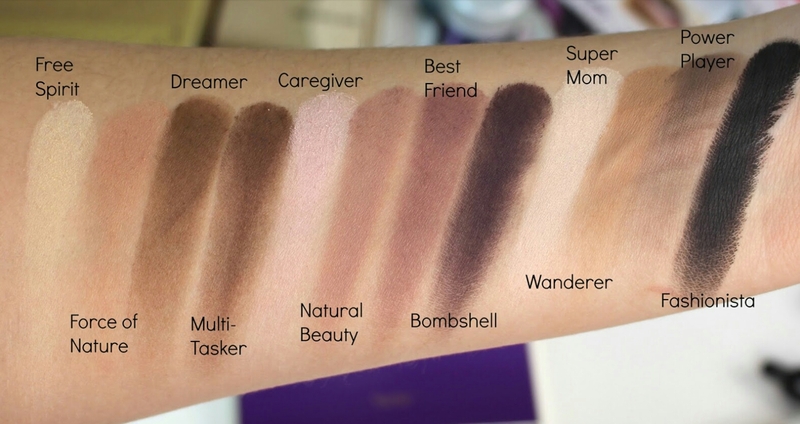 Caregiver is lovely all over the lid and Super Mom is the perfect brow bone shade. Best friend and Bombshell are my favorites right now. They are beautiful purple shades I’ve never seen in another pallet before. 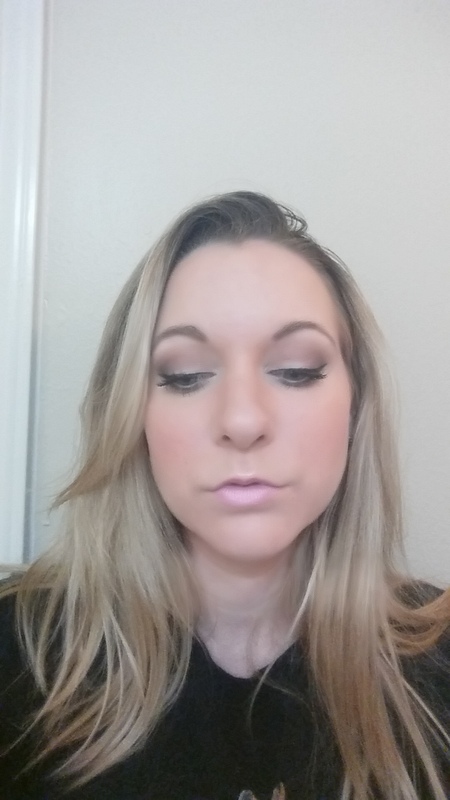 Below is my easy eye look using those shades. 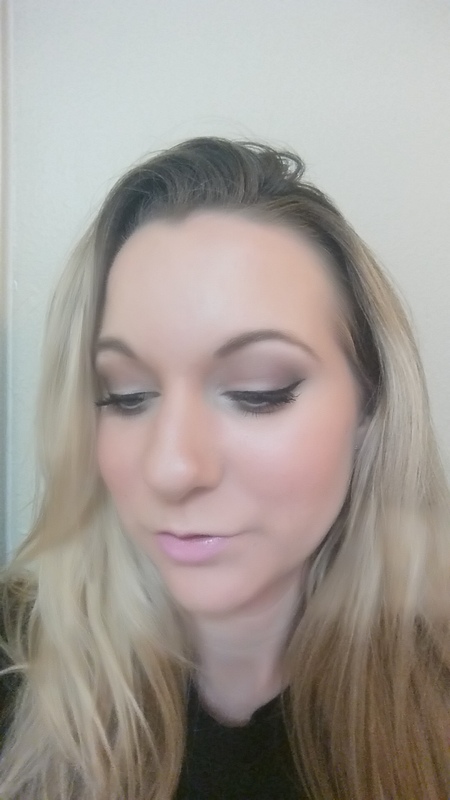 I used Super Mom all over the lid, Wanderer in the crease, Natural Beauty in the crease, Best friend in the outer v, Bombshell on my lashline, blended with Natural Beauty on the lower lash line. Finished with a flick of liquid liner and mascara. 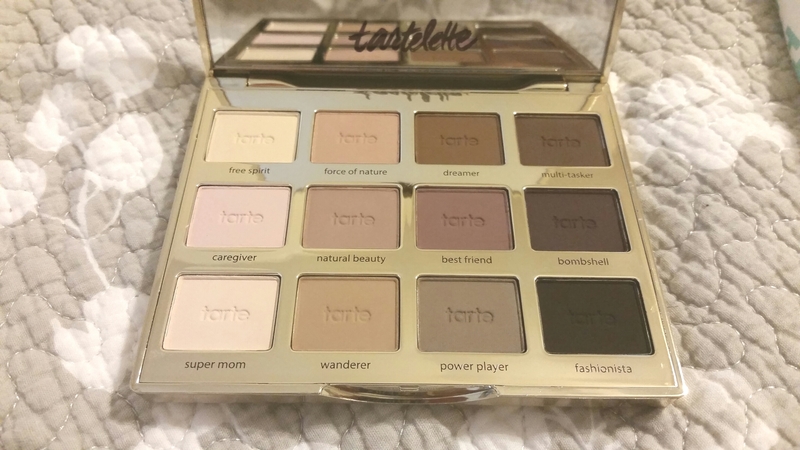 This pallet gets an A+ for creativity in shade selection, elegant packaging and fabulous texture!